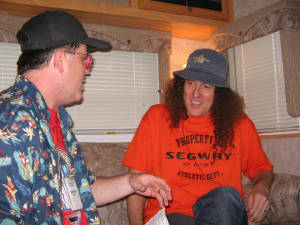 Every episode of "Face to Face with "Weird Al" Yankovic" will be posted right here anytime you'd like to see them. 10 shows in all for now. This series starts April 3, 2012. More info as it develops.